Rén with the Mane is back and we’re loving it! Dropping her hot new single today “Fool For You,” the sultry artist brings in the Spring with a heavy dose of pop-tastic love. Quickly becoming a favorite of fans and critics alike, Rén with the Mane has been tearing up the music scene for the past couple of years…and we are loving it. “Fool For You,” is a bold direction for the artist who has made her mark in the world of Indie Electro- Pop, as her track takes a new direction; more of a Folk nature. Her strong vocals conveys her message as it surrounds itself by stunning instrumentation. Rén says “Everything in today’s society is rushed. Beautiful photos are glanced at and then immediately swiped to see what next. Songs should be enjoyed from beginning to end. 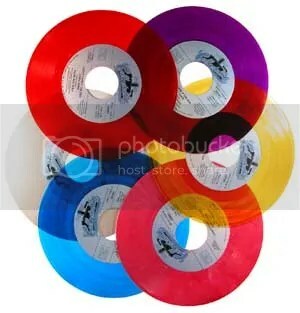 Our parents listened to albums from beginning to end. You need to create a relationship in order to fall in love. And the same goes for music.” Take a deep breath, close your eyes, listen, envision, interpret Fool For You.